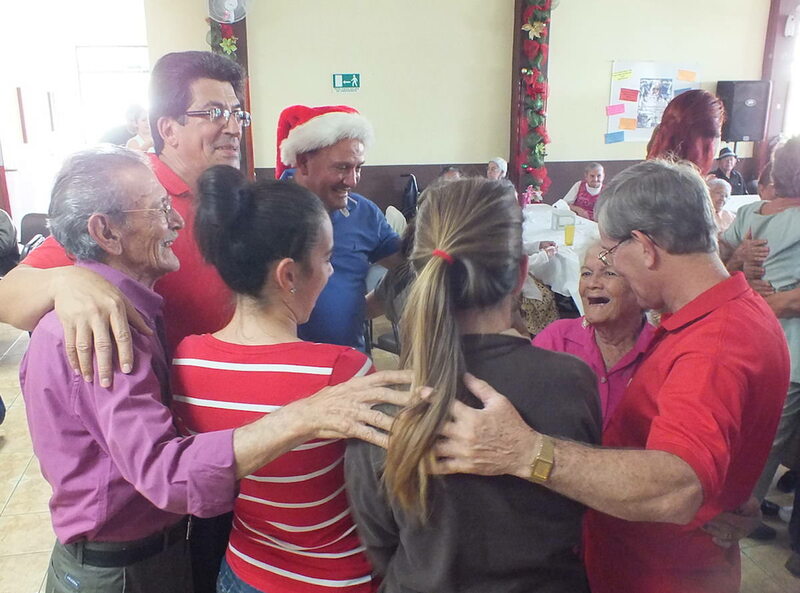 Costa Rica Sports Tours believes in partnering with our community and our clients to make things better. 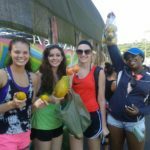 The community service project we offer visiting volleyball teams is often the highlight of their tour. 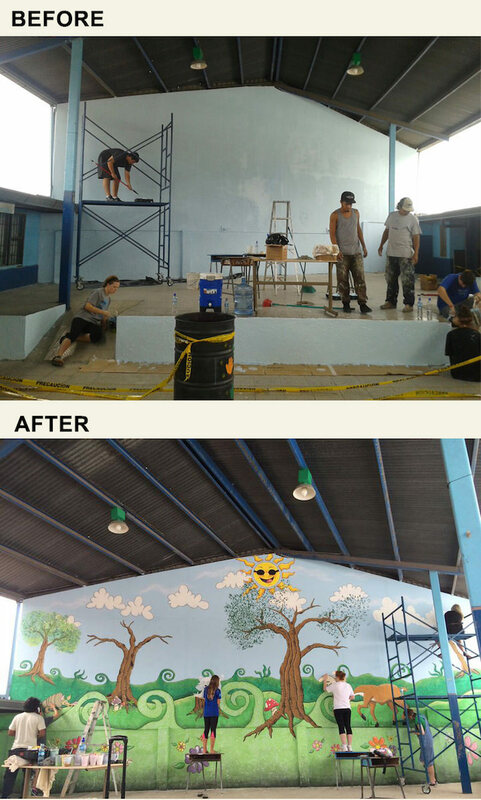 Check out the other projects we are involved within Costa Rica. 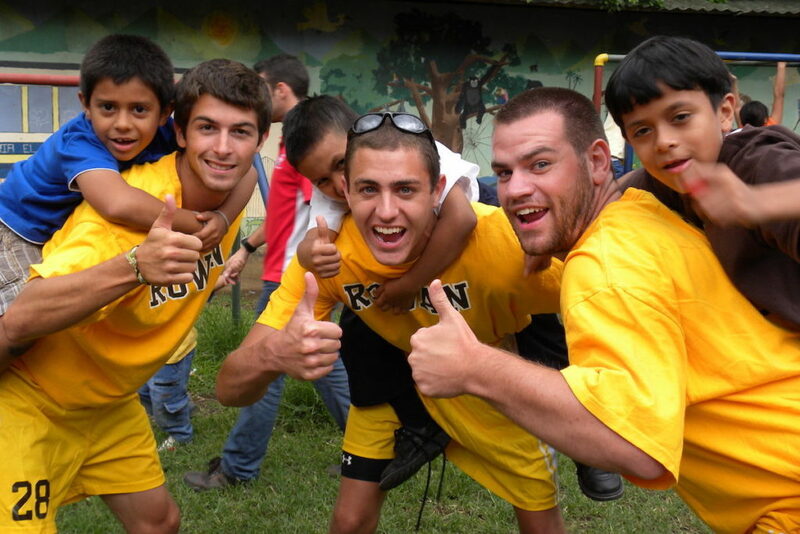 Since 2003, Costa Rica Sports Tours has partnered with the Roble Alto Children’s Care centers to help children in need. These centers care for and educate over 400 low-income children between the ages of 1-12 years old. 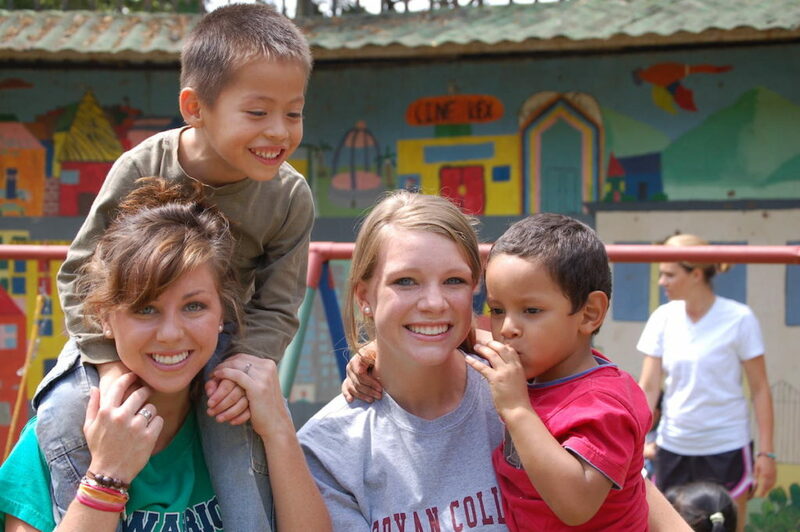 Dozens of our volleyball teams have visited the centers to play with the children, assist with a maintenance project, and/or bring needed donations. Costa Rica Sports Tours works directly with local high school and club teams year-round – many teams need donated uniforms and volleyball equipment. 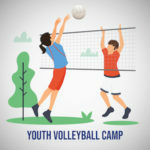 If your team is participating in a volleyball tour to Costa Rica encourage the players to bring used volleyball clothing and gear with them to donate in Costa Rica. 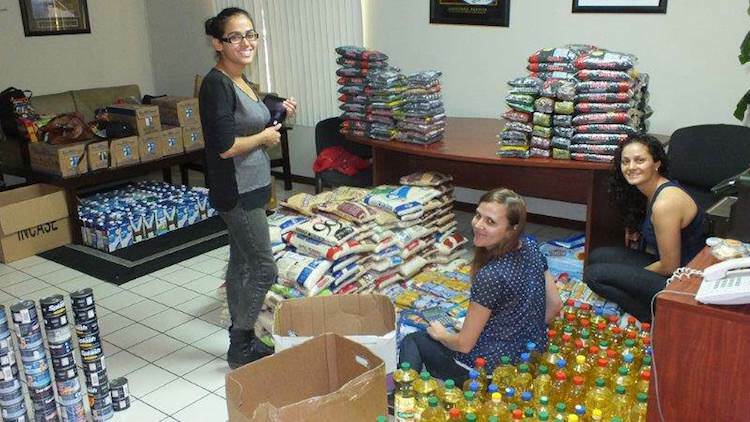 We can help distribute them to the teams with the greatest need. 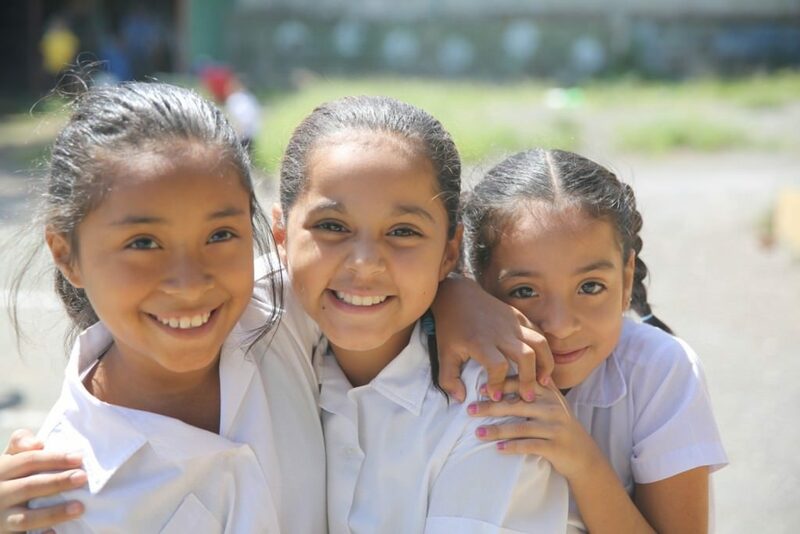 Costa Rica Sports Tours partners with three public schools in the low-income neighborhood of Lomas with the objective of encouraging kids to stay in school.